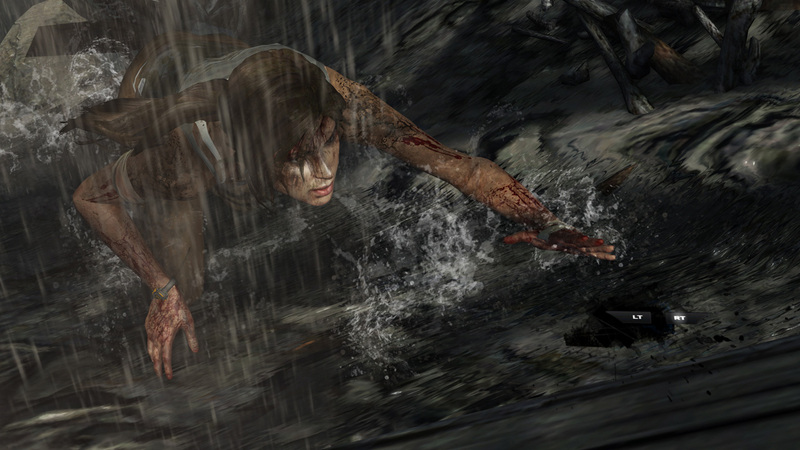 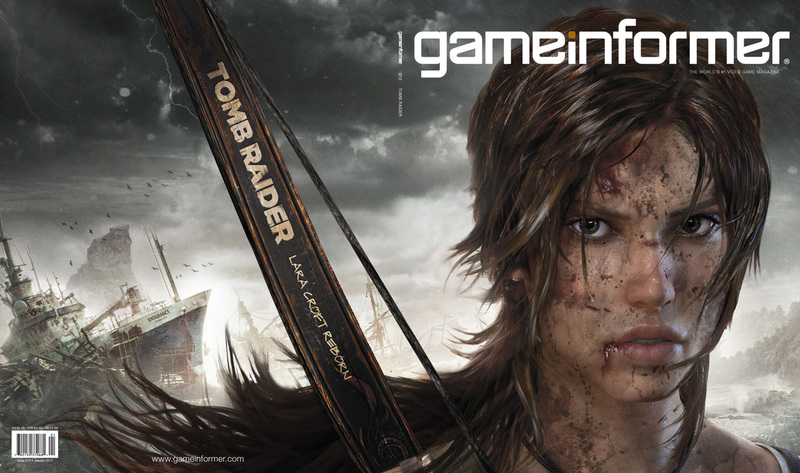 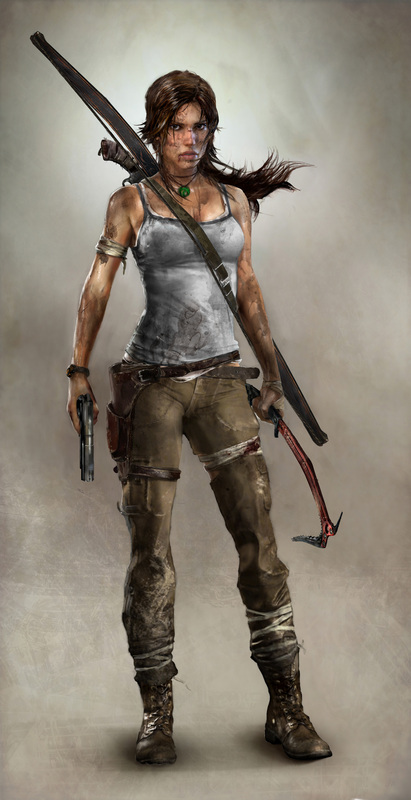 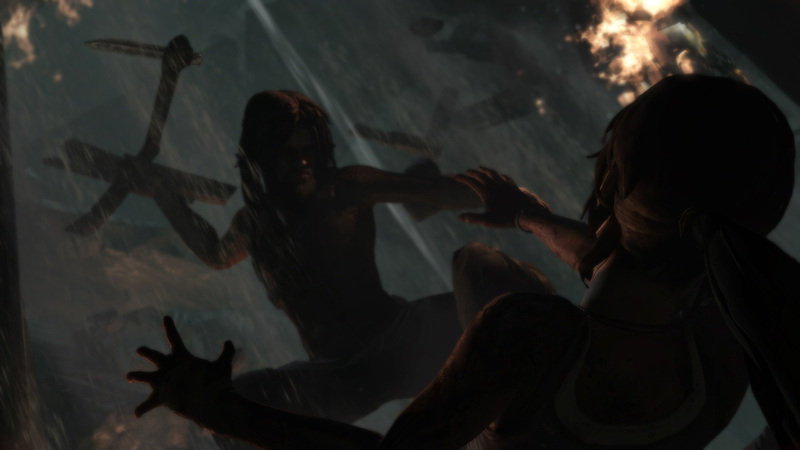 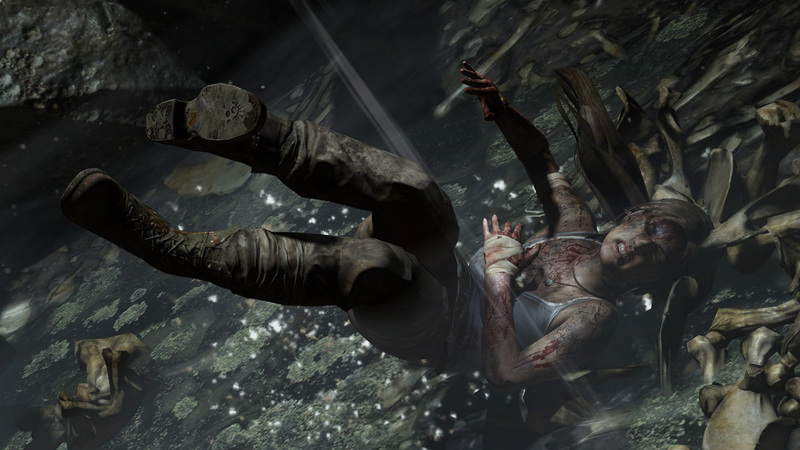 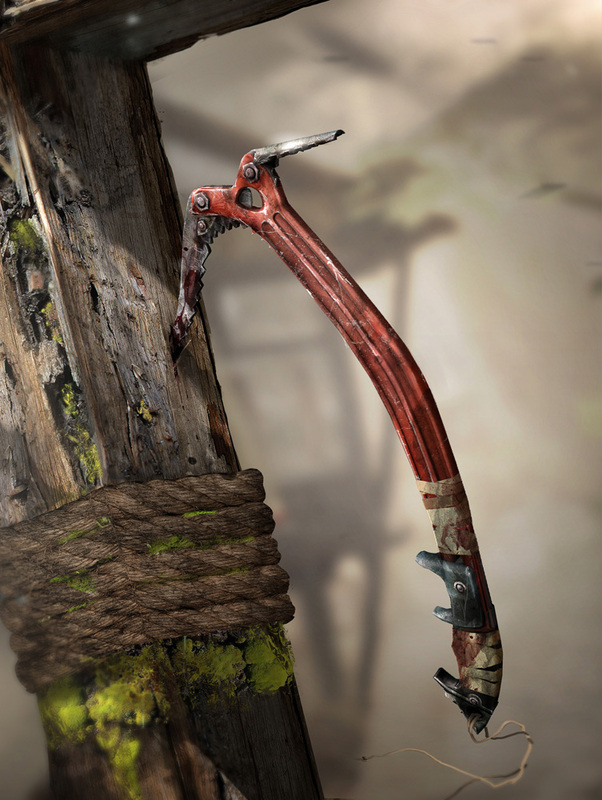 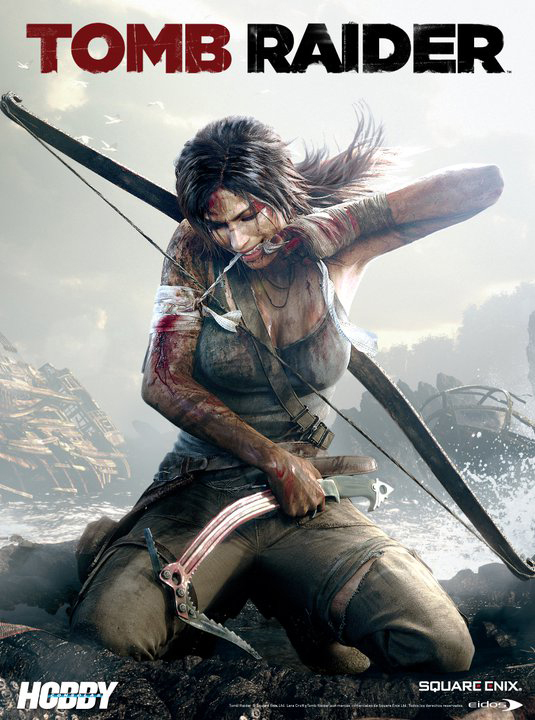 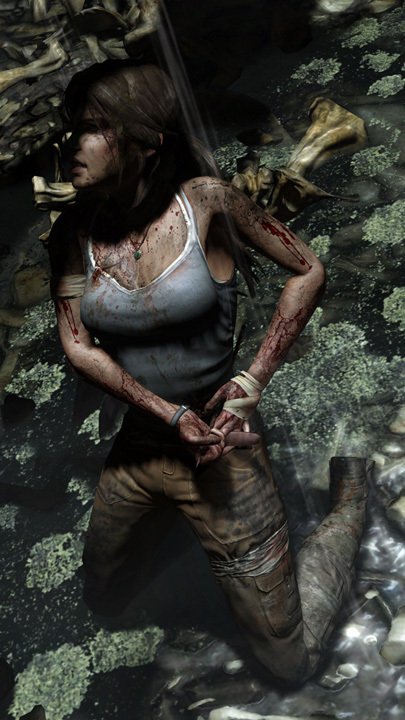 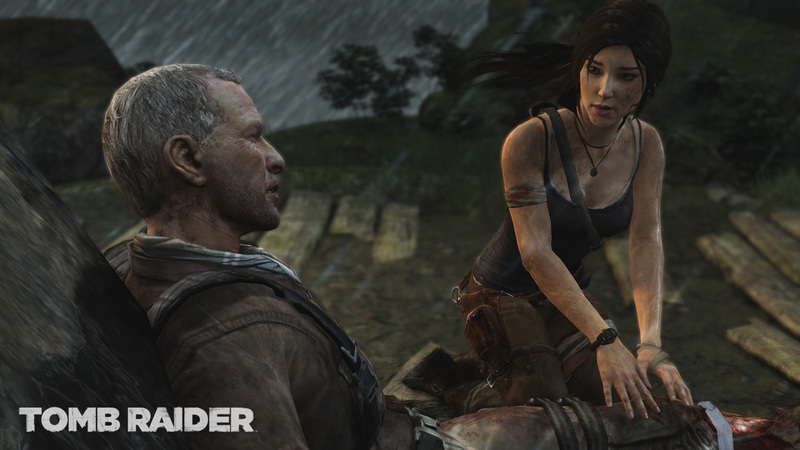 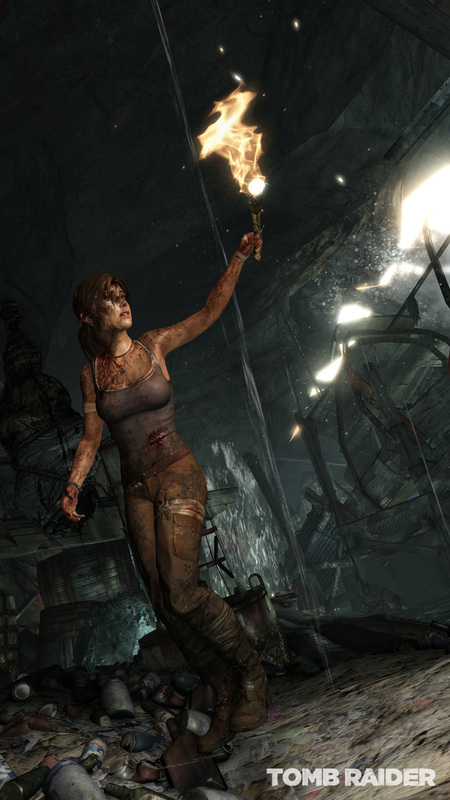 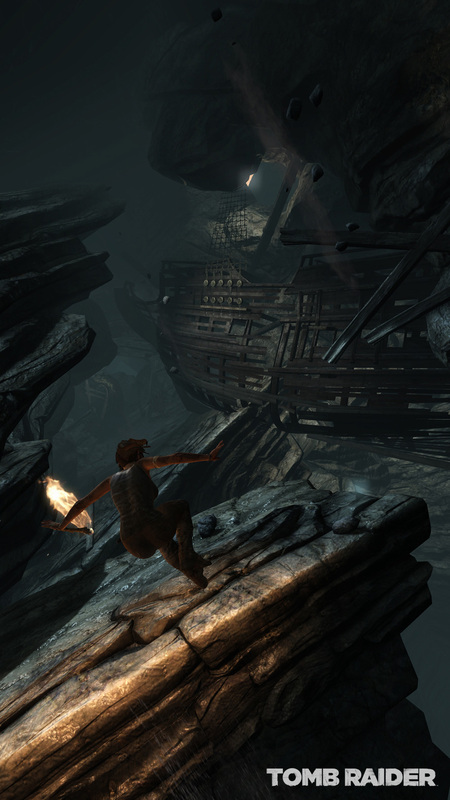 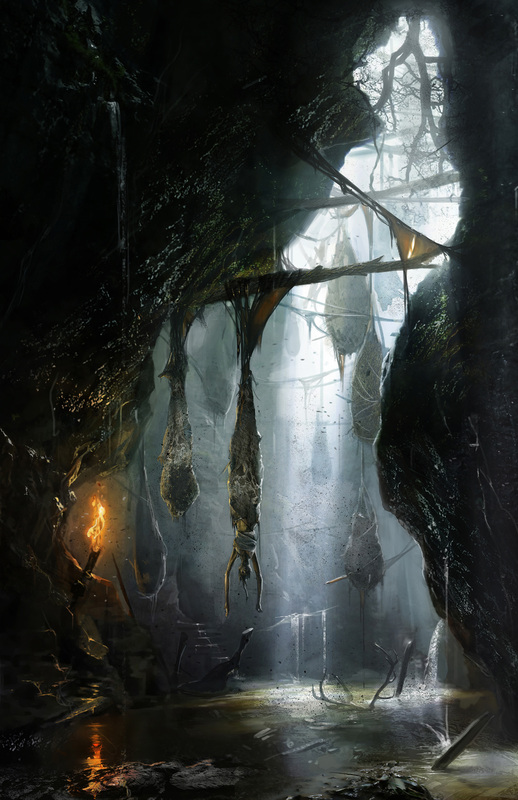 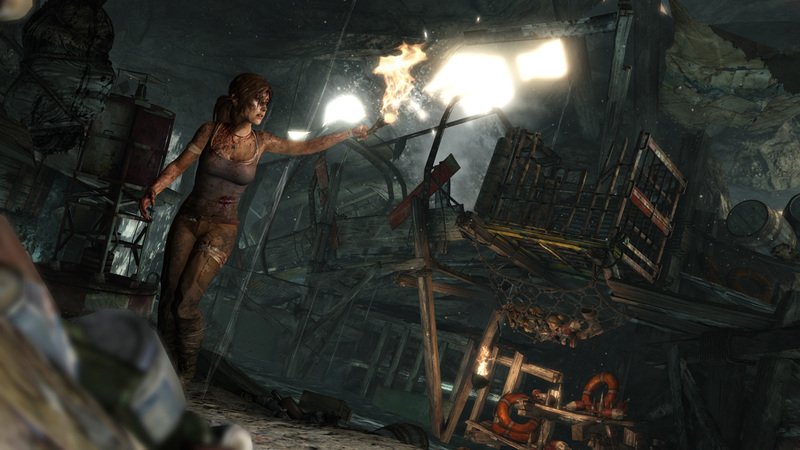 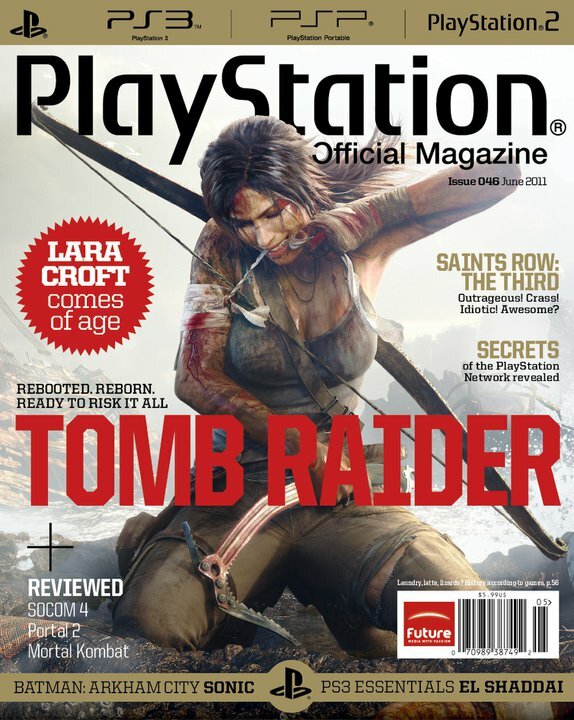 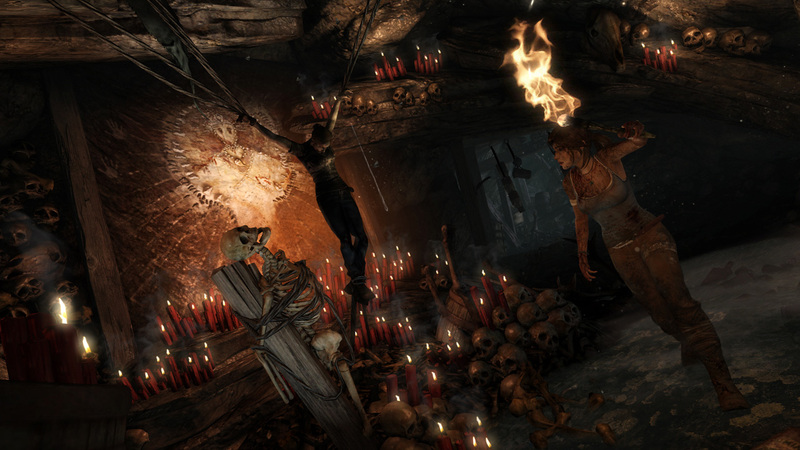 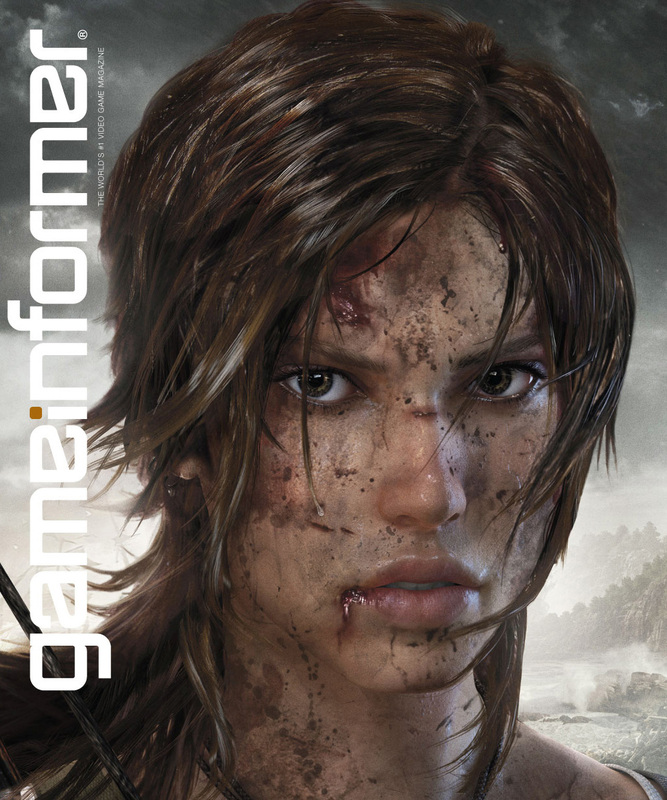 This page contains all of the promotional images released by Crystal Dynamics. 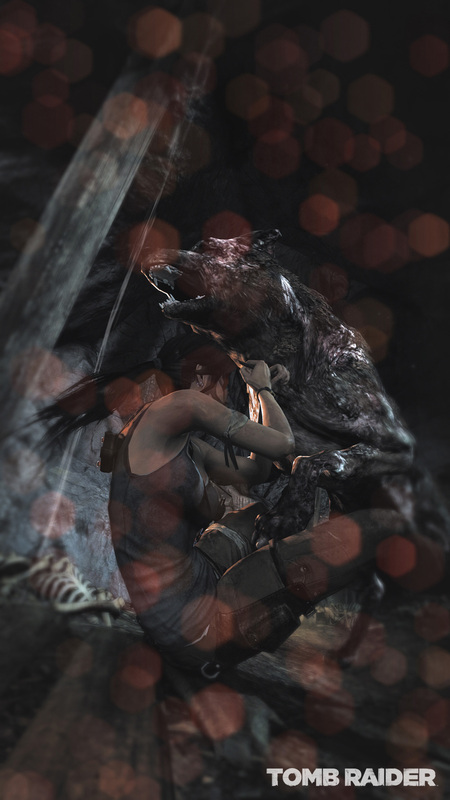 I never downsize images from Crystal. 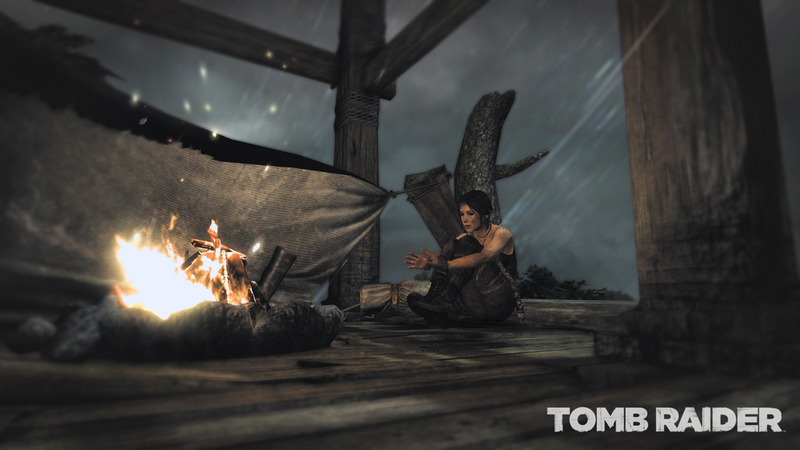 Below you will find the highest resolutions available - please be patient while you download!